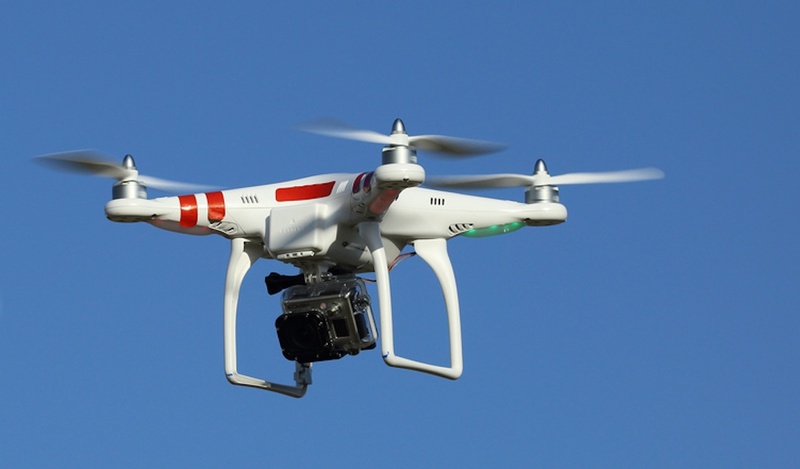 Drones could be the next big thing for real estate! They would be a great investment for it; instead of a helicopter capturing pictures of a property on the market, the environmental friendly drone could do the trick. Check out some cool footage from the drones!